Add a touch of pink to your Valentine's Day celebration with this smiley heart. 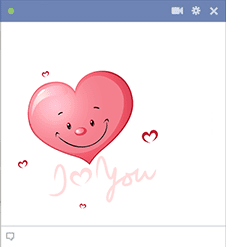 Tell someone you love them when you share eye-catching emoji for all to enjoy when they read your Facebook post. 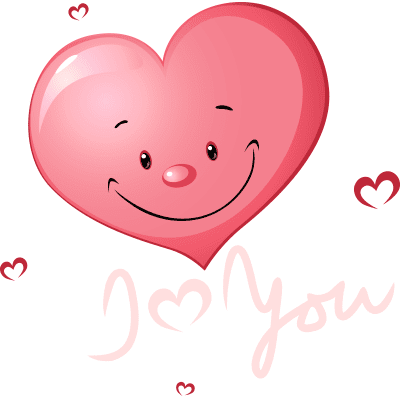 World can always use some more love so be sure to add special Valentine's Day images to your holiday postings.